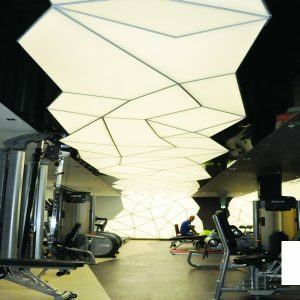 The bamax pvc stretch ceiling, which serves with high quality and first class stretch ceiling systems, is used in many areas and spaces. 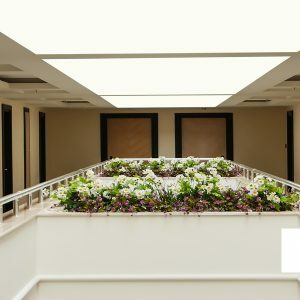 The stretch ceiling systems used for both decoration and lighting purposes not only give a stylish and aesthetic appearance, but also provide a very pleasant atmosphere and become a favorite of your visitors and guests. 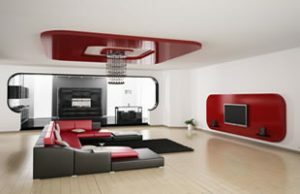 Decoration and interior designers take first place in ceiling and wall decorations and it is very preferred. 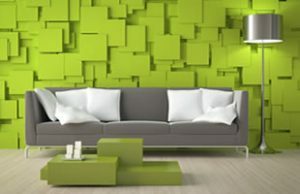 In this way, the most applied decoration product is always fashion. 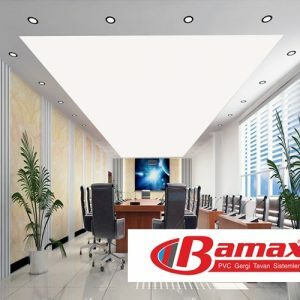 Bamax pvc stretch ceiling systems that serve our company bamax brand in our country and the world wide. 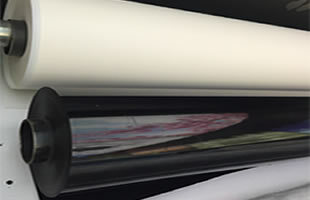 We meet your expectations from a good brand and provide dealerships and distributorships throughout the world. 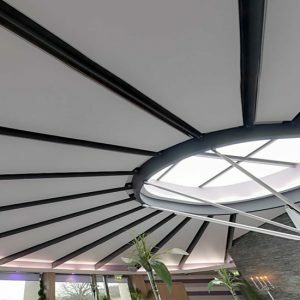 Tension ceiling systems have an excellent structure and can be applied to any type of object. 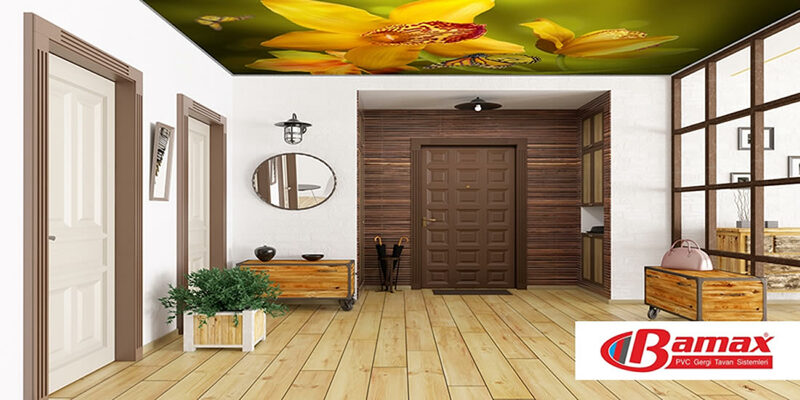 With this feature, it allows interior architects and designers to be free of space in their decoration. 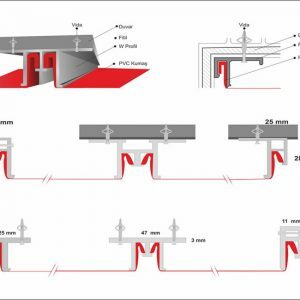 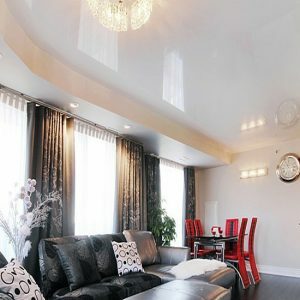 These features are not in other ceiling systems, but other ceiling systems are not preferred in the ceiling decoration. 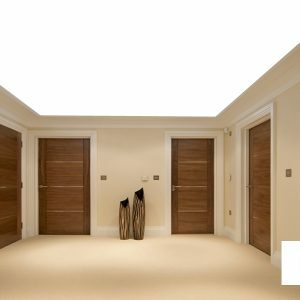 Compared to other products, such stretching ceiling fabrics are used more often. 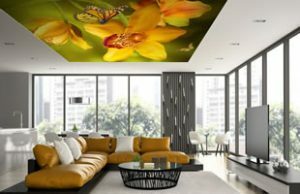 The following images can be printed on the desired visual stretch ceiling fabrics. 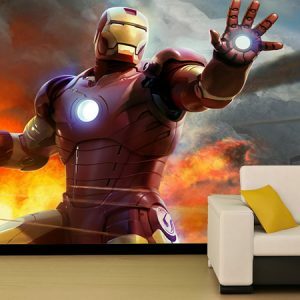 Apart from these images, you can select and print the desired image from the Tension Ceiling Print Images menu. 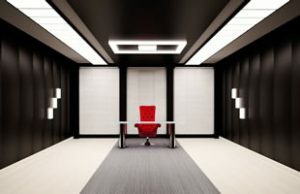 In this way, your home and work place looks more elegant and aesthetic.